Off travelling? If you happen to end up in one of these places, you need to spend a night in one of these weird and wonderful Airbnbs! Are you craving a vacation out of the norm? Mixing it up with where you stay on your trip can make a huge difference. Ditch the typical hotel room for a stay at one of the world’s most unique Airbnbs to make for an experience like no other. 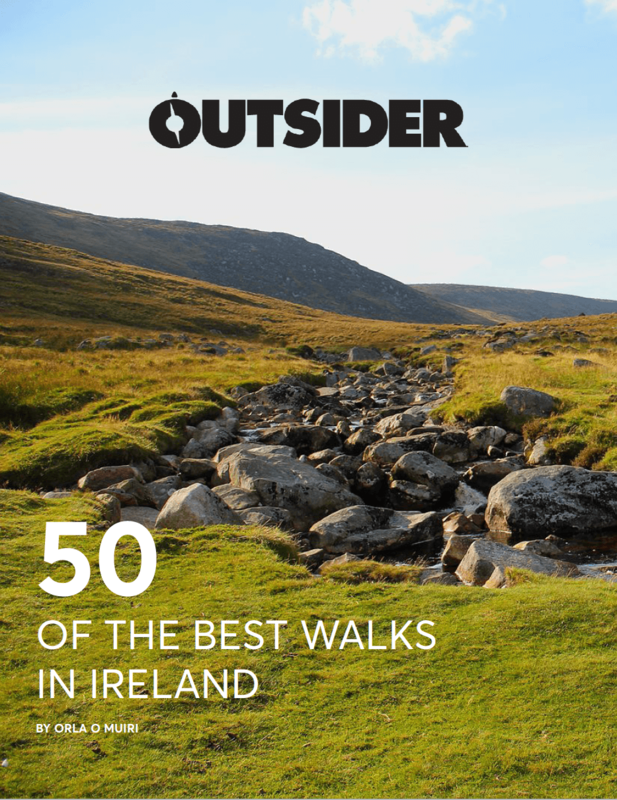 Whether you’re travelling through Ireland, Europe, or further afield you should know about these hidden gems. Looking for a peaceful retreat in the tropics of Hawaii? Look no further than this little one bedroom loft that is within walking distance of volcanos, beaches, and plenty of places to hike. Kilauea volcano, one of the most active volcanos in the world, is just a 4-mile walk from the house. Guests staying at the Phoenix House are surrounded by black lava and have a stunning view of the ocean from their bedroom window. 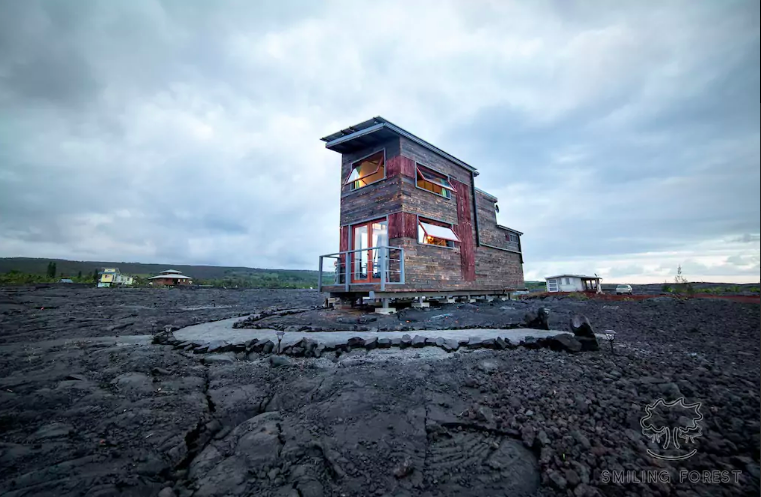 Many people opt to use their stay here as a time of personal retreat, as the hosts offer private yoga and sound healing in the tranquil setting of the surrounding lava fields. 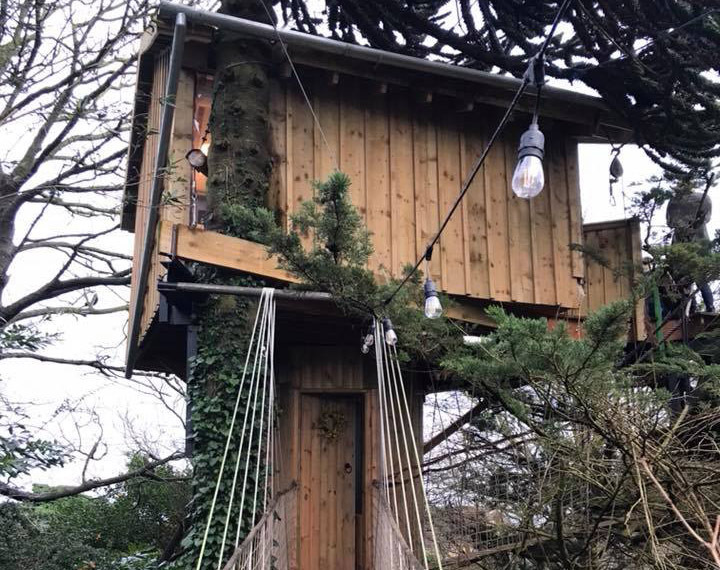 Only when you’re a child could you ever imagine actually living in a treehouse – until you see the views from this furnished, insulated one overlooking Cork city. A childhood dream come true, guests make their way through paths surrounded by mystical gardens and ponds to climb to the top of this bedroom in the treetops. In the morning, enjoy complimentary breakfast and tea or coffee on the deck, and take in magnificent panoramic views of Cork. With a bedroom and deck on the upper level, bathroom on the lower level, and just a five minute walk from the busy city, you can enjoy the peace of the treetops or the active city life. 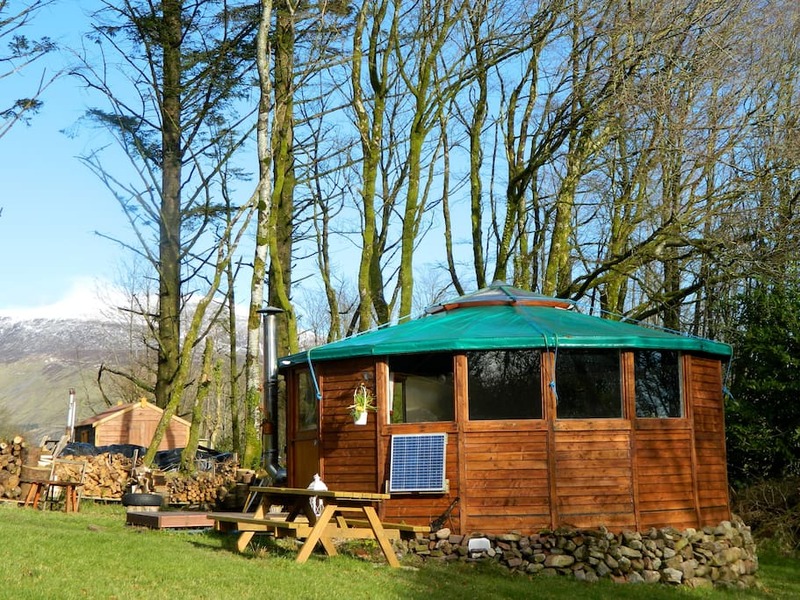 Hike and bike through the Galtee Mountains during your stay at this unique yurt overlooking the mountains. With one double bed, sofa, woodstove, and a continental breakfast included, guests have everything they need before heading out on an adventure with two complimentary bikes provided for use. Despite being located in the mountains, this yurt is not outdated as it has a refrigerator, microwave, a built in music system, and a dvd player. Guests are also welcome to jump on the trampoline out back! A ferry ride from the Puerto Juarez, just a few minutes from downtown Cancun, Isla Mujeres offers this perfect private getaway. 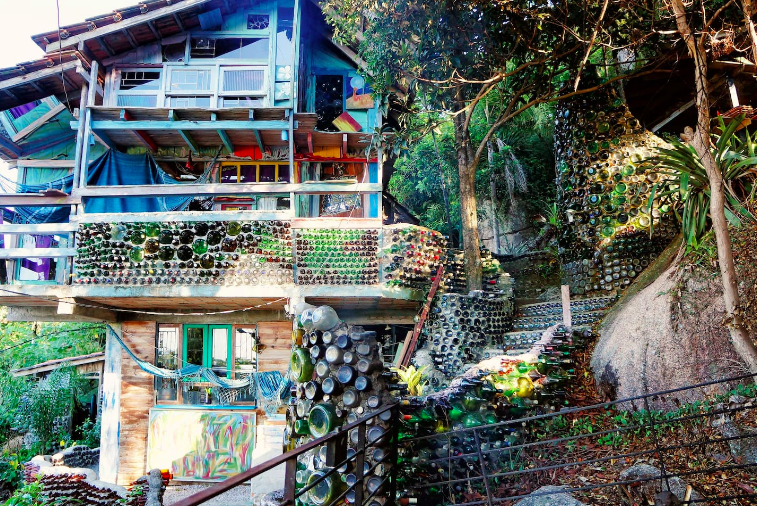 Within the gated quarters of the Seashell house, guests literally live inside of two large shells. 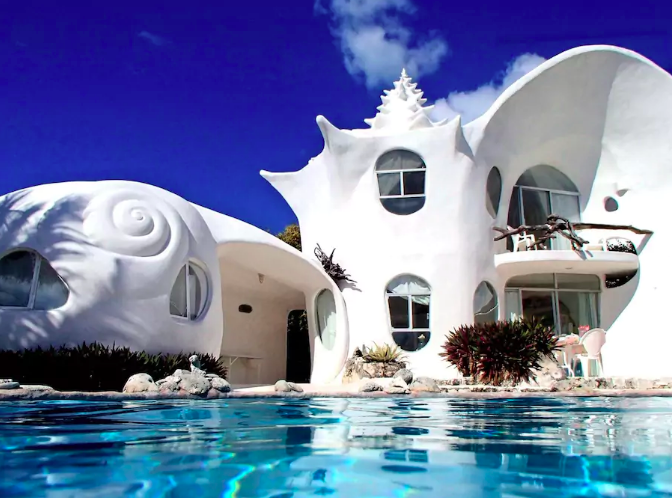 Famous Mexican artist Octavio Ocampo constructed these two houses attached to one another in the design of two large, white shells. Guests enjoy their own private pool, two king sized beds, and a quick commute to the most famous beaches on the four mile long island. The balcony located on the taller shell overlooks the pool and Caribbean Sea across the street. Be wary of little geckos that wander in and out of the house, but don’t worry, they are friendly! The architecture of Cabana Floripa is one of the most unique of all on the list. The inside decor of the condominium consists of brightly colored glass walls and reusable bottles, and overlooks a 360 degree view of the mountains. The apartment is extremely eco-friendly, welcoming nature lovers to take in the sights surrounding it. Go back in time and stay in this gorgeous medieval castle that dates back to the 1400’s. Winding staircases lead to the highest floor where you’ll find the master bedroom overlooking surrounding fields with sheep and goats. Expect some cobwebs along the way in the old stone castle, although the whole place has mostly been renovated. 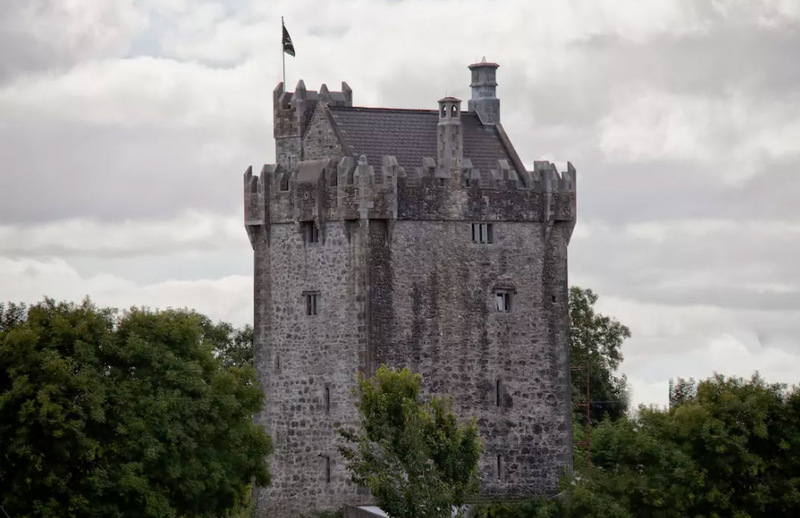 A 25 minute drive from downtown Galway, guests have the best of both worlds: peace and quiet in a castle by the countryside, and excitement just a short drive away into downtown Galway. 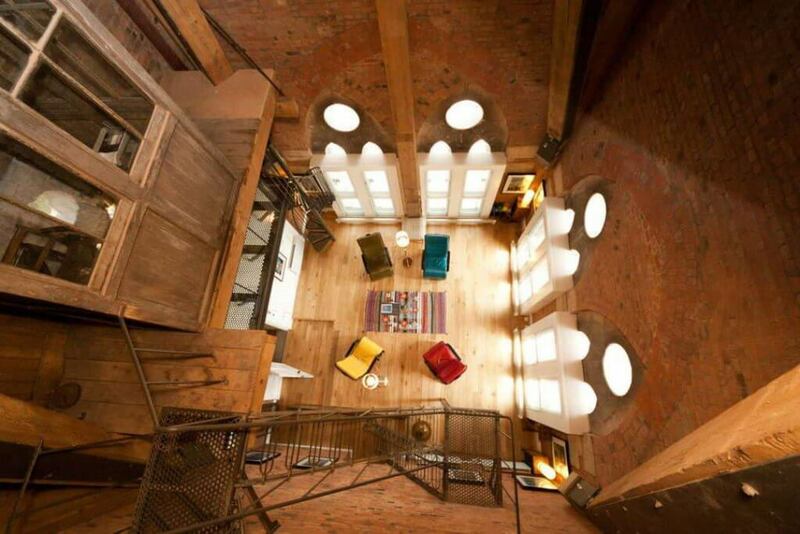 You can find famous clock towers in London, but it’s not often you can rent out a room to stay overnight in one. At St. Pancras Clock Tower, guests can rent out a double bedroom with a living area, dining room, and bathroom for a whole week. Don’t worry – the clock doesn’t hold bells and doesn’t actually ring. Guests enjoy views from the fourth floor of the historical clock tower that connects with Sir George Gilbert Scott’s railway hotel built in 1868. The tower sits just above the St. Pancras railway station.